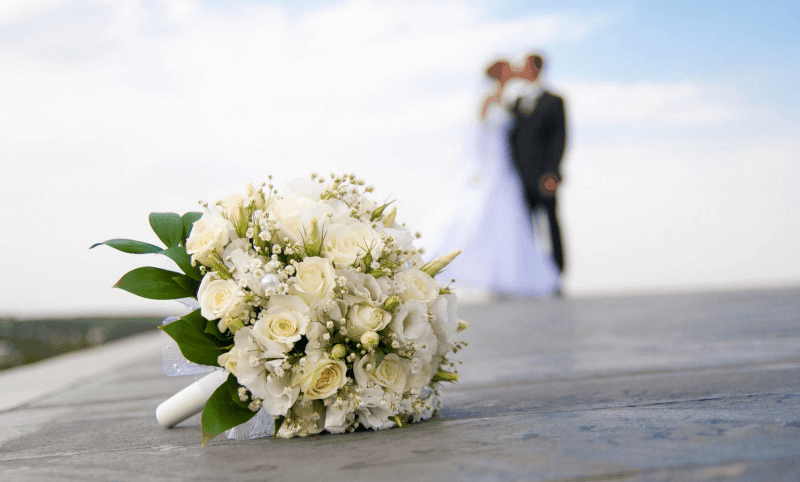 WHAT TO THINK OF WHEN ORGANISING A WEDDING IN CROATIA - Croatia Travel Co.
First, some tedious but essential information on the process of organising a great wedding in Croatia if you live in the UK. Before obtaining the necessary documents, it is important to note that they must be less than 90 days old. For this reason you will have to wait until you are within the 90 day period before your marriage before applying. You will then have to visit your local Registrar to apply for a Certificate of No Impediment. This will then be displayed for 22 days, and if no legal objections occurred in this time the certificate will be issued. You can then apply for a true copy of your Birth Certificates, which should arrive within a few days. The next step is to send all the documents for a legalisation with an Apostille Stamp. Again, this should be very quick (although it could take longer if the signature on the birth certificate is not held on their records). Before you can use the documents abroad, you will have to have them translated (including the Apostille stamp) by somebody who is a registered translator in the UK. The Croatian Embassy in London holds the details of a number of approved translators from English into Croatian. You can visit them in person or check their website where translators’ details are displayed under the Consular Section. And now for the fun bit, why not explore the amazing possibilities that are on offer and arrange some really unforgettable experience for your wedding party or stay on in Croatia for your honeymoon. You can explore this wonderful country and visit UNESCO listed ancient cities, beautiful natural lakes, gorgeous idyllic Adriatic islands and medieval villages full of charm. Combine this with a sailing tour, gourmet tour or even a cycling tour through the vineyards of Istria or Dalmatia and you truly will have an experience that is unforgettable for the best possible reasons. Find out about all we can offer on our website or contact us for a personal advice and assistance. We would love to play part in the beginning of your new beautiful adventure.